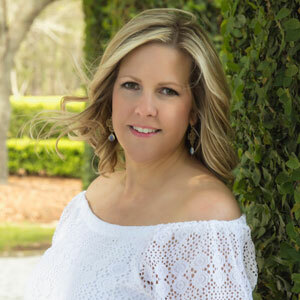 Alison Melton, REALTOR® is the Founder and CEO of Luxe Lowcountry Properties, a division of Charter One Realty. 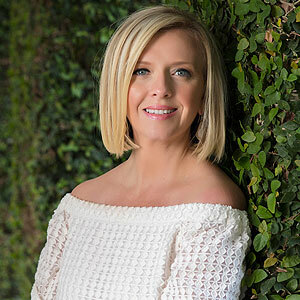 Since launching her professional career in real estate in 2014, Alison Melton has become one of the TOP performing agents in the Hilton Head/Bluffton area, and was ranked among the top 1% of agents in the country. Sabeth Biangone prides herself on giving the most precise and up-to-date feedback on the state of the market, its trends, comparable sales, property values, and gives her clients a realistic outlook on what they can expect to achieve in today’s market. She also embodies integrity, energy, and hard work in every detail of your real estate transaction.